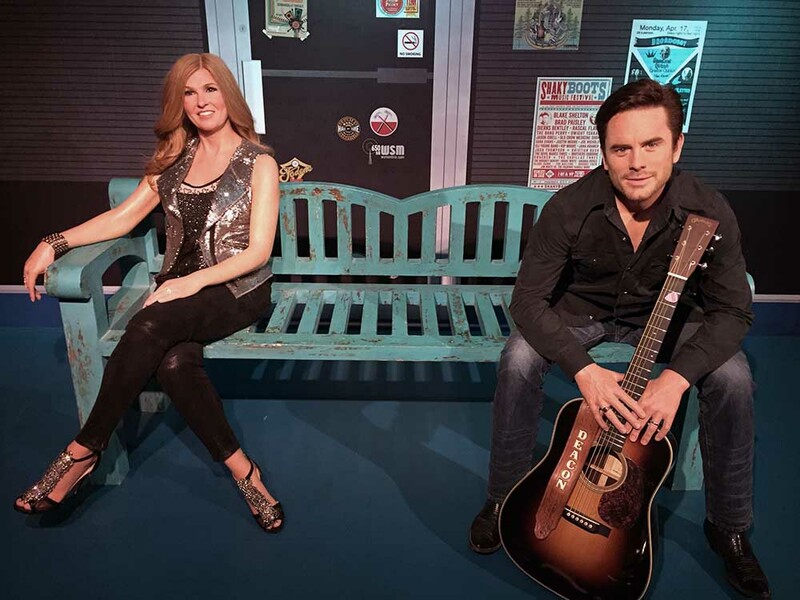 The TV couple, played by Connie Britton and Chip Esten, made their way to the attraction as Madame Tussaud’s opened their doors Friday (April 14). The two figures are seated next to each other on a bench outside a replica of the Bluebird Café. The great part about the figures is that fans will be able to sit next to Deacon and Rayna to snap a selfie or two with the famous couple. Madame Tussauds, the world-renowned wax attraction, located in Opry Mills Mall in Nashville houses figures of Taylor Swift, Little Jimmy Dickens, Blake Shelton, Luke Bryan, Darius Rucker, and Johnny Cash, Carrie Underwood, Stevie Wonder, Beyoncé, Minnie Pearl, Keith Urban and many more. 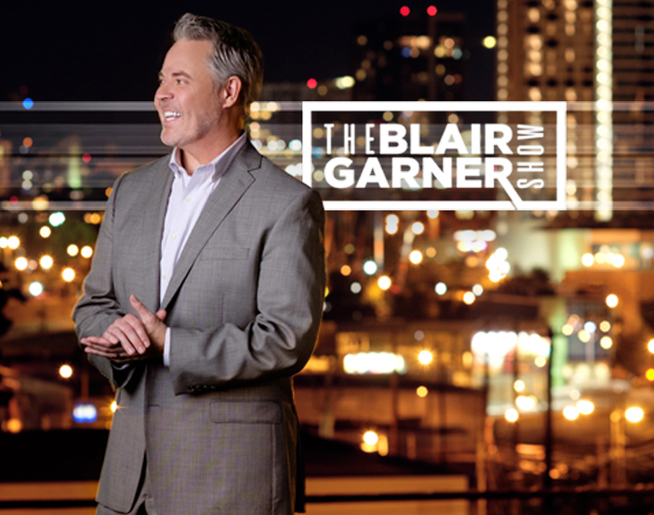 “The show ‘Nashville’ has made a profound impact on the popularity of Music City and we couldn’t imagine having a Madame Tussauds in Nashville without Rayna Jaymes and Deacon Claybourne,” said JP Dansereau, General Manager, Madame Tussauds Nashville. Watch as Connie and Chip go through the “sitting” process, that includes over 300 measurements.